Earlier today we launched the latest version of Vivaldi, featuring a new integration with DuckDuckGo that makes searching in a Private Window more private. 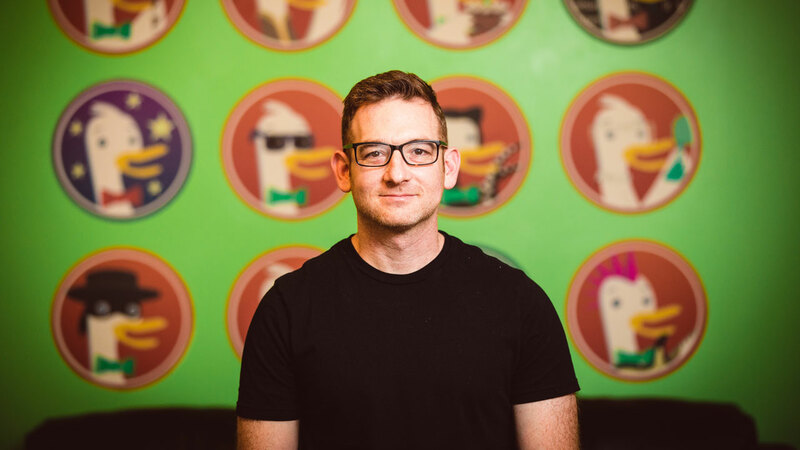 DuckDuckGo’s CEO & Founder, Gabriel Weinberg, is an outspoken proponent of online privacy and giving users the tools to protect their data on the web. “The impact these two companies have on our privacy cannot be understated. You may know that hidden trackers lurk on most websites you visit, soaking up your personal information. So, how to address the problem of privacy-infringing (and just plain creepy) surveillance at this scale? In the absence of outside regulation, users need to educate themselves and take control of their data through the choices they make online. The premise behind DuckDuckGo is simple, really. They believe the Internet shouldn’t feel so creepy. That getting the privacy you deserve should be “as simple as closing the blinds”. We caught up with Gabriel ahead of today’s launch to chat about all things privacy – from why you should drop Facebook and Google, to why he thinks it’s so important that people take steps to protect their privacy online. Watch the full chat below or on YouTube. Find out more about the latest version of Vivaldi and our new integration with DuckDuckGo in our post earlier today: Private Windows, now more private.